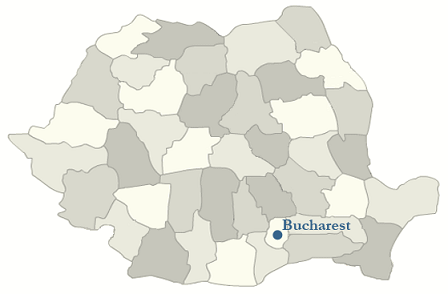 The 4th Romanian Master of Mathematics and Sciences, RMMS 2011, will be held in Bucharest, from February 23rd to February 28th, 2011. RMMS provides a great opportunity for young people to demonstrate their abilities in Mathematics and Science, to exchange knowledge and to enhance cross-cultural contacts in high-school education. Coming to RMMS 2011, they will have opportunities to make new friends, to visit a friendly country, and to discover the culture of Romania.